Update, 5:50pm: The old interface link is working again! AMEX has killed their old interface that was useful for saving the same AMEX Offer to multiple cards. I also liked using it as it allowed you to see all of your cards without having to be sent to another webpage. 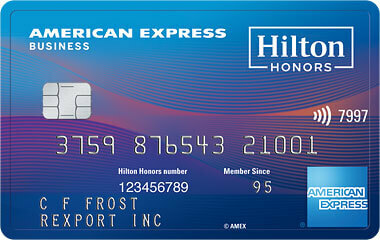 Going forward, it seems that new AMEX Offers will be limited to just one per person. Additional user cards would need to be in another person’s name and managed on another AMEX login in order to enroll in the same AMEX Offer. Maybe we can at least hope for a return of Small Business Saturday? Or is that just wishful thinking? 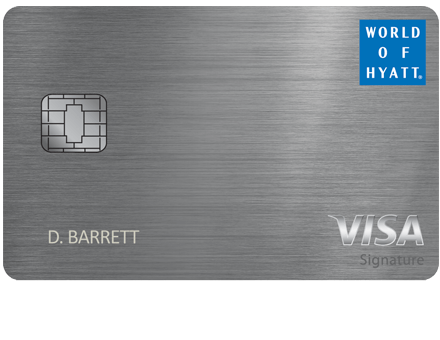 42 Comments On "Goodbye To The Old AMEX Interface And Multiple AMEX Offers"
perhaps not directly related to this post- if I keep the SPG consumer AND business card, would I get TWO free nights on the annual anniversary? 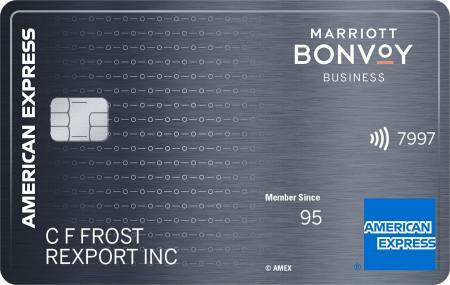 a little off topic… Your thoughts on the 100k offer for amex spg biz? 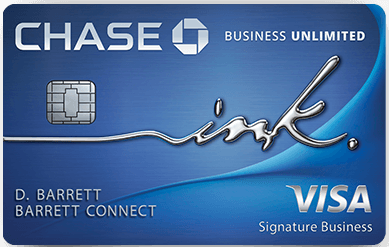 Will I receive the promo if I got a chase Marriott consumer bonus? How about if i got a SPG biz card years ago? Is there anything preventing me from making a new log in for each card holder? Go for it. But it will only work for one card in each person’s name. Meaning you need to create a login with a different name? Each card holder is supposed to have his or her own login. Combined with the devaluation, that’s enough reason to ditch the SPG cards once the AF comes due. If I’m paying an annual fee for each primary card I have, why should I not be entitled to the Amex offers that I have for each of those cards? What does one thing have to do with another? If they want to end offers for AUs, that’s another story. Should we expect the next rule to be, one airline fee credit per person?! What makes you think you are entitled to anything? Just as with any other benefits, the issuer can change/modify them at will. Seems like AMEX is misguidedly at war with its own customers. Luckily we have other banks to do business with after I cancel my AMEX cards like my now worthless Starwood card. Funny how you call it “at war”. Like many other things, i.e. signup bonuses, there were loopholes in the system, never meant to be that way, and at a certain point they got fed up with losing so much money, so they fixed the flaw. Granted some of the shtick is totally legitimate, like buying dollar coins, redcard, etc., and they just didn’t anticipate what would happen. But there are other things that they never intended to be that way, and people figured out ways to beat the system by finding flaws in the software of these different companies. Whether it’s banks, hotels, Amazon, or anything else, these are things that they don’t want you to do, and like with AMEX offers, sometimes they try to do something about it with their new interface, and then someone figures out that you can go to the old interface, and make sure to have all the tabs open already, and then you can beat the system. The fact that they had flaws in their system, and finally decided to/figured out how to fix it is not them going to war, it’s them reclaiming what’s rightfully theirs. 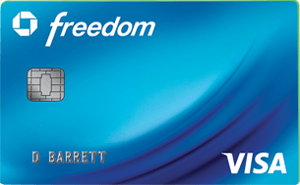 Between my own amex card and an AU card under my name, am I allowed to add only one offer? It doesn’t matter if it’s personal vs business card? I finally get an AMEX card and start to enjoy the old interface and now…well as @Joe said bde. Thanks again for keeping us informed Dan and Co. I found it easy on the old interface to see how many MR were earned per purchase. How can you see that on the new interface? On the current AMEX site why can’t you still login to the same account with different browsers (Chrome, Chrome incognito, IE, Firefox…) at the same time and open each one to a different card (all under the same login) and save the offer simultaneously to a few different cards? Will that now work? I’ve been doing successfully that for months with one regular Chrome window and one “incognito” window. Yes – you do not even need different browsers, you just need different tabs. You can add it, but if you log out and log in again, you’ll find that the offer is gone from all but one card. I see Amex SPG has new bonuses. I’m going to really miss the old interface. It was thoughtfully designed and easy to navigate. I’m sure they could’ve found another way to nix AO without going this far. Curmudgeons like me have a hard time adapting to change. You can do it with the new interface as well – just open up different card offers in separate tabs before adding any offers. Try logging out and in again. Are the offers sticking? I tried it on Friday in the new interface with one tab opened in Chrome and one chrome incognito and the offer stuck on both cards. If your card is Platinum which offers mr points as a offer, and then you have a similar offer on Spg card offering a $ amount back, are these considered 2 different offers, so I can save both? Is there any reason still to have multiple logins for each amex card? Only for AU cards in different people’s names. Dan, so now that the old interface is back. Can offers be saved to additional card members and remain there? I just logged in with old link, and the old interface is displayed. I’m getting redirected to the new portal once again, but this may be another temporary issue. Anyone else having similar results? seems like the old interface no longer works…? Seeing the old interface again, BUT when i try to save the same offer across using multi-tab, i get an error message on the second card “Sorry about that!